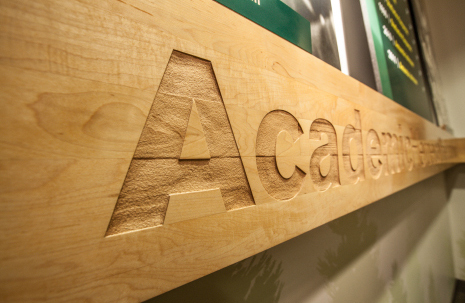 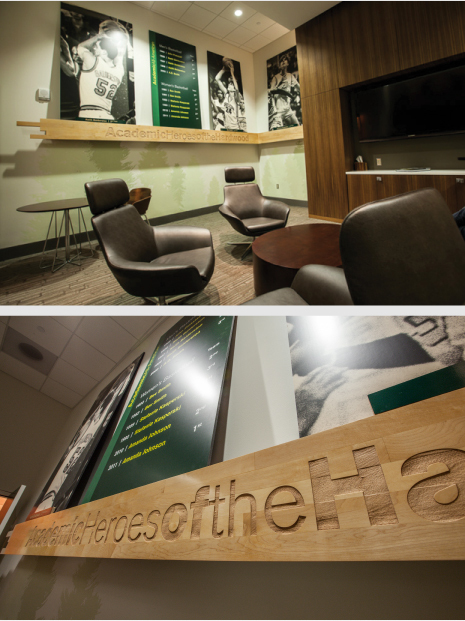 AHM Brands is an industry leader in creating environmental design that honors history, celebrates the present and looks ahead with enthusiasm to the future. 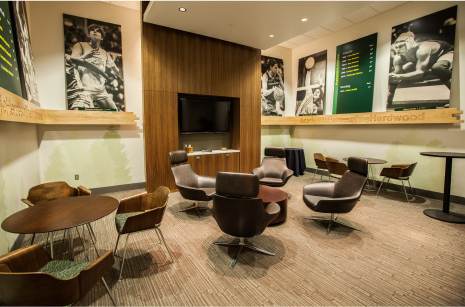 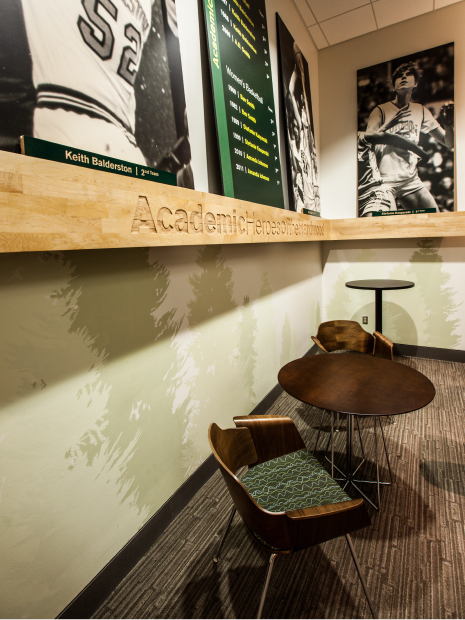 At Matthew Knight Arena on the University of Oregon campus, all these elements come together in the interior design of the arena’s select skyboxes. 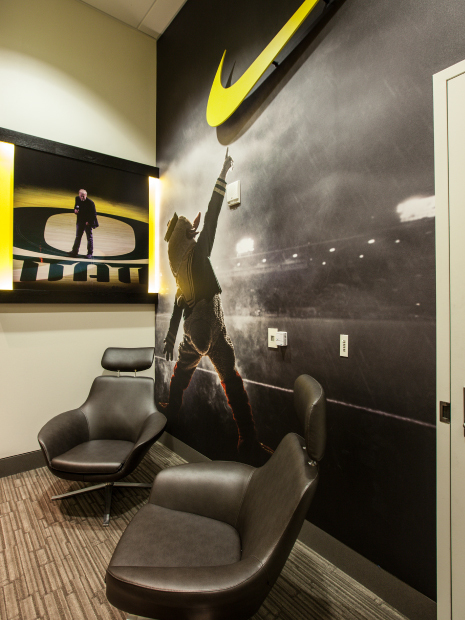 Modern, bold and classy with a keen eye for detail, the design captures the essence of Oregon athletics.